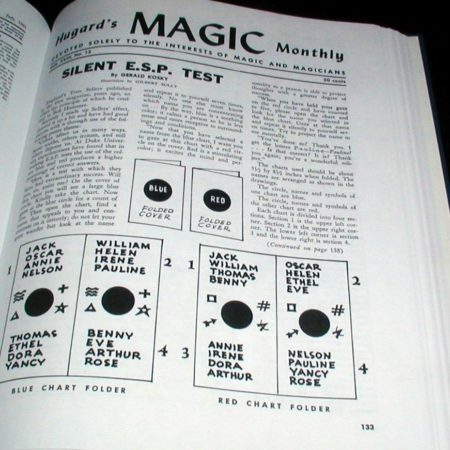 More from Jean Hugard here. 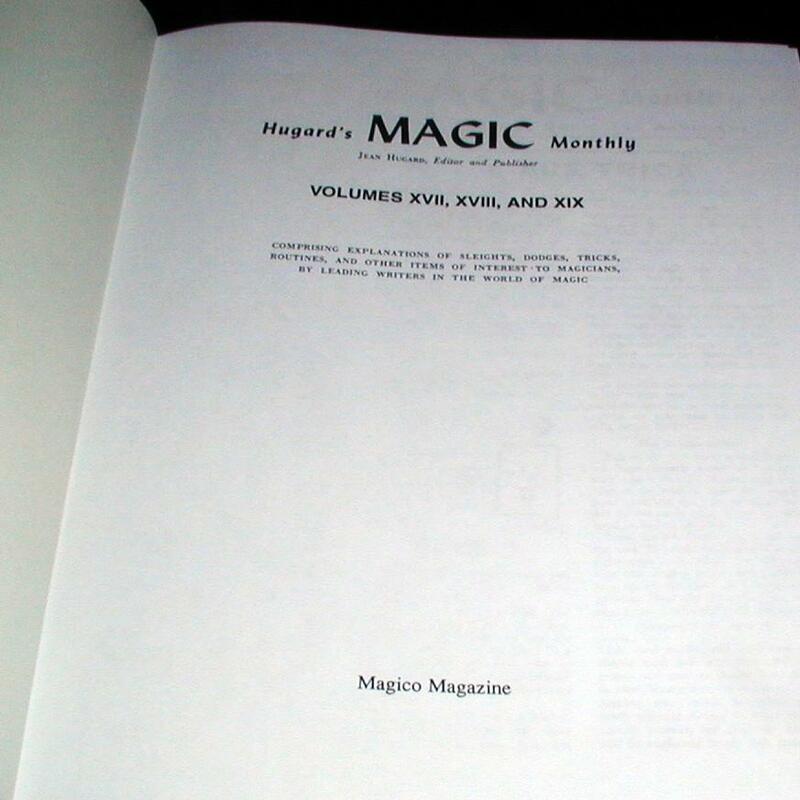 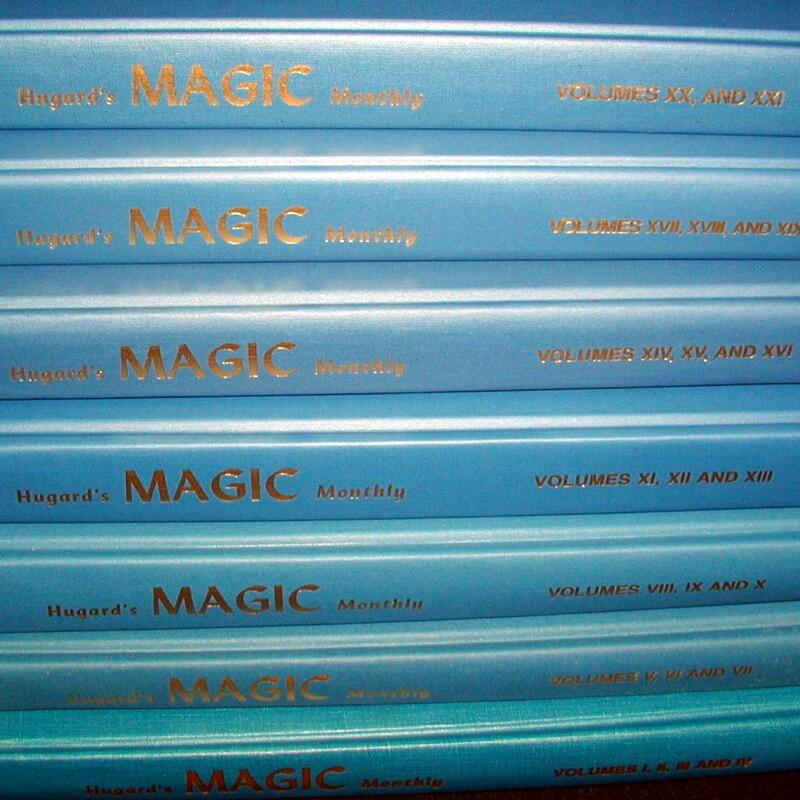 Published from June 1943 to April 1965, Hugard’s was one of the greatest magic magazines ever published. 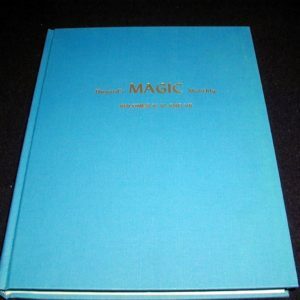 It is remarkable for its quality and quantity of the best tricks of the day as well as containing the most interesting information available of the magic scene of the day! 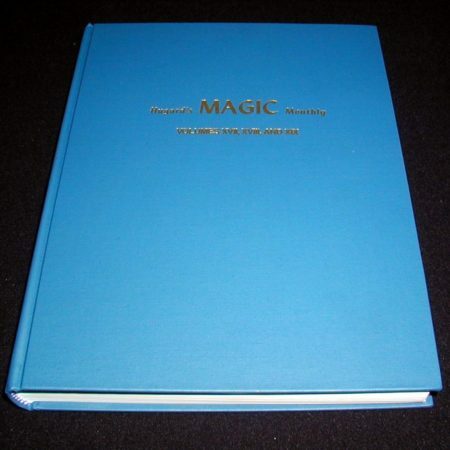 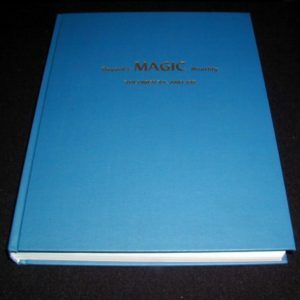 More than 1, 560 individual tricks and sleights, plus hundreds of tips, ideas and reviews, andhistorical news items appeared in its 245 issues. 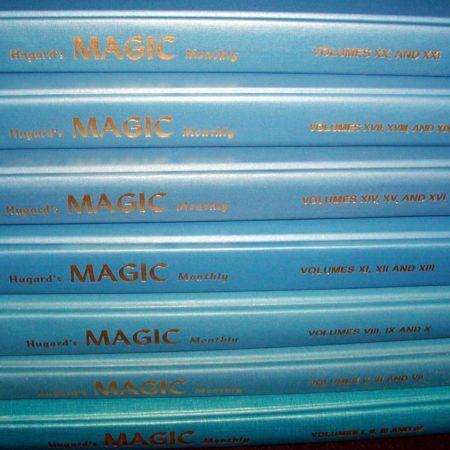 A total of 2,524 pages! 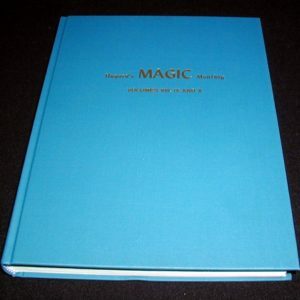 Top names in the fieldwere among the contributors, such magical luminaries as Jerry Andrus, Al Baker, Peter Kane, Milbourne Chistopher, Bert Allerton, Max Katz, and Sid Lorraine.